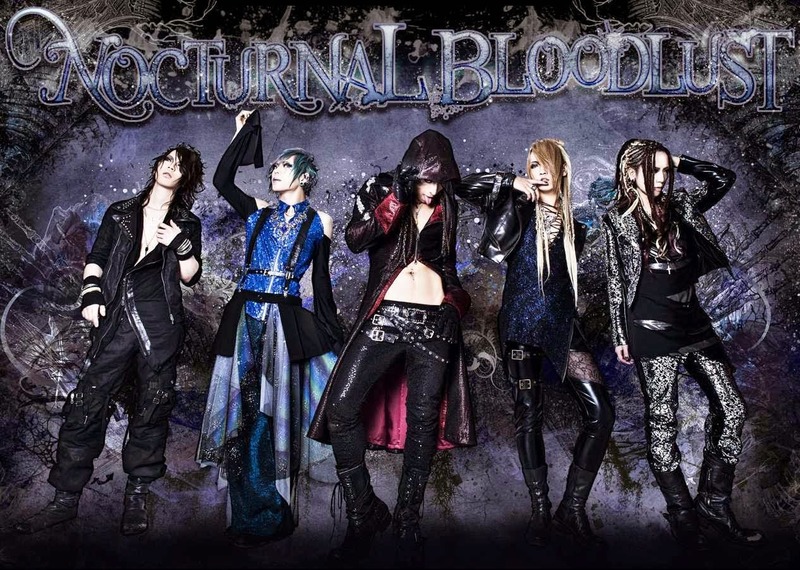 Nocturnal Bloodlust is one of those genre-bending bands that can sometimes be difficult to categorize. 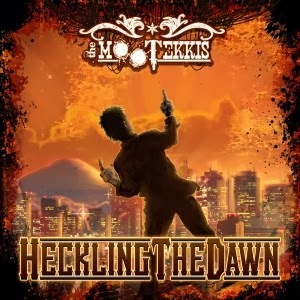 The best way I’ve found to describe them is Visual Melodic Metal-core. 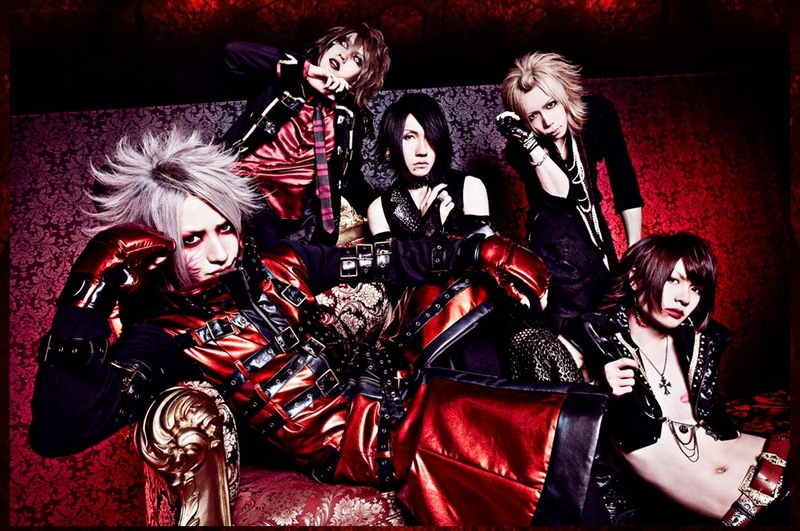 The lineup consists of Hiro on vocals, Cazqui and Daichi on guitars, Masa on bass and Natsu on drums. Since their inception in 2009, they’ve released 6 singles, one mini-album, and two full-length albums and show no sign of slowing down. Gears of Omega, released on 3/19/2014, marks their first DVD release. 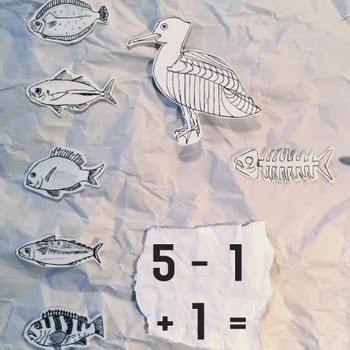 This past Valentine’s day mothercoat released their latest EP “5-1+1=“. The title no doubt a reflection of the recent band lineup changes, they selected 3 songs which symbolize each era: with their ex-guitarist ‘so’, without a guitarist and with their new guitarist ‘fuku’.